A physical change is when the substance that is involved remains the same even though its form or state may change. A piece of wood cut into pieces is still wood. When ice melts to water it is still ice. Cutting wood is a non-reversible change, this means that it is difficult or impossible to reverse. 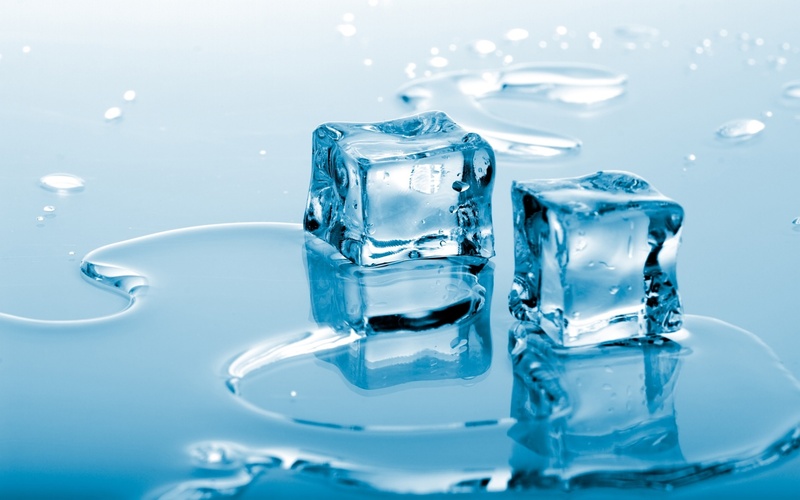 Ice melting into water is a reversible change, this means that it is possible to change back.